Samsung, one of the major players in the digital market introduced quite a few products during their press presentation. 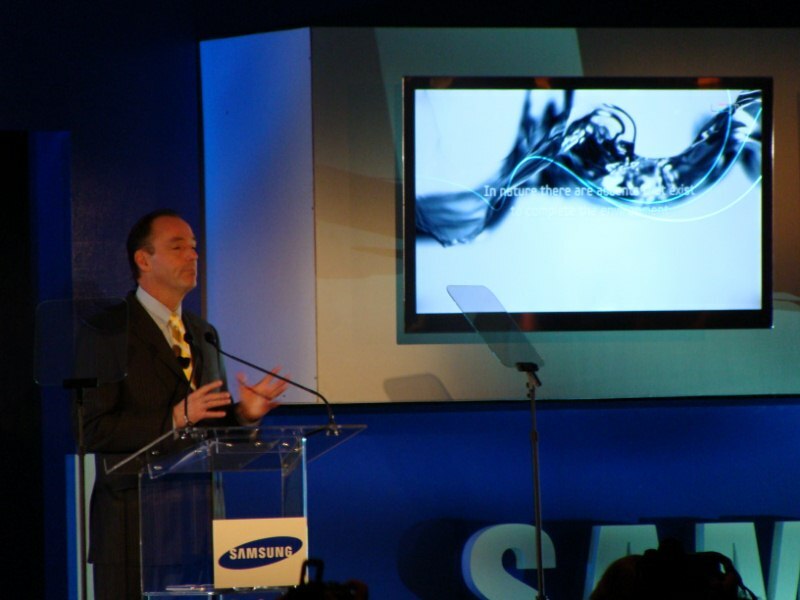 While some of the things that Samsung introduced were the innovations on already existing hardware, while some of the other things were made from scratch. For Samsung, one of the major themes for the year 2010 will be a “3D complete home ecosystem” this means that the end user will be able to seamlessly experience the full power of 3D without spending much time with the set up and installation. This is made possible by their commitment to the development of the a complete and stand alone operation system that was created from the ground up just for their television sets. In terms of application development, Samsung promised that they will roll out the a set of free apps by the Spring of 2010 and a set of paid apps by the Summer of 2010. Samsung also promised to extend their hands to the developer community in a way Google has and provide the tools needed for people to write their own applications for free. The apps will be available to end users for download through their app store. Some of devices that Samsung mentioned that would be included in their integrated systems lineup are the Blue-Ray Drives, TVs, and phones. 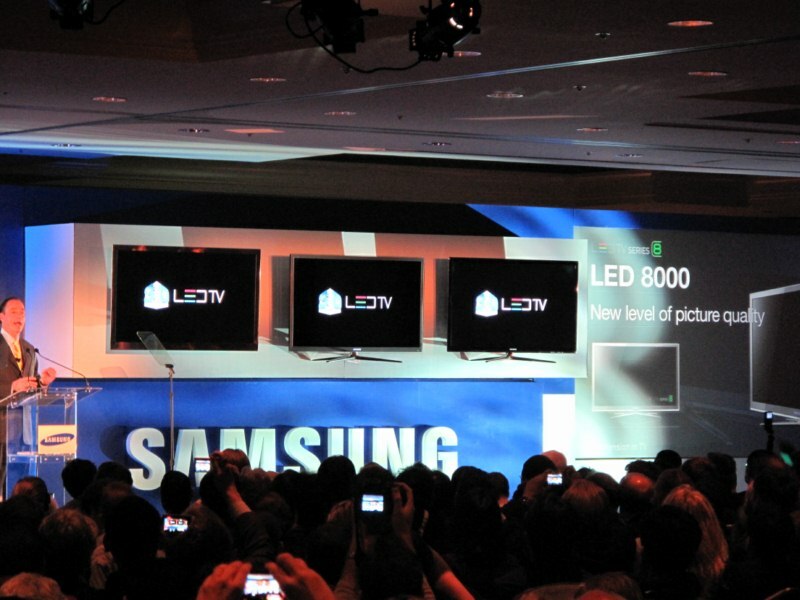 The TVs for Samsung’s line up are the LED9000, 8000, and 7000 series. 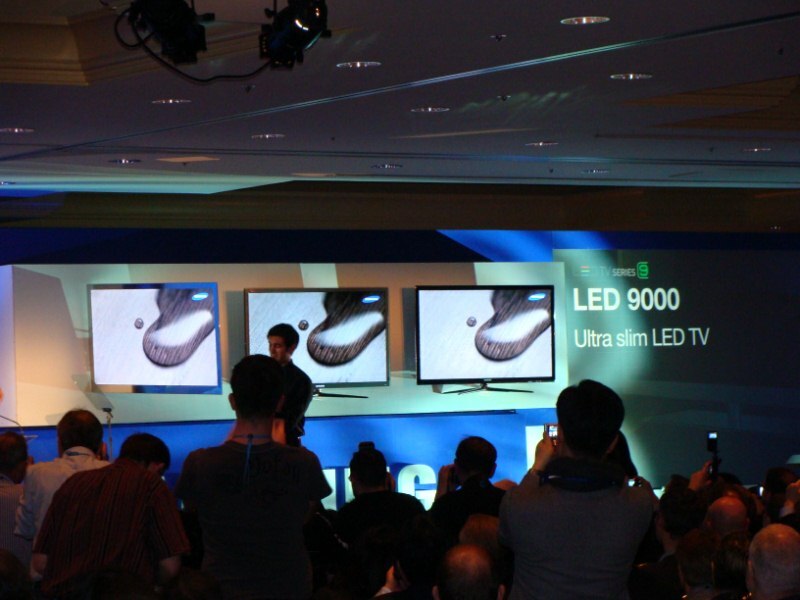 Of the three only one to support the new 3D format is the LED9000 TV. Samsung also introduced the ultra slim design in their new TV sets. The Ultra Slim design sliced the width of the LED9000 down to a mere 1/3 of an inch. The later series TV will also come with full support of the HDMI 1.4, 3D enabled format. 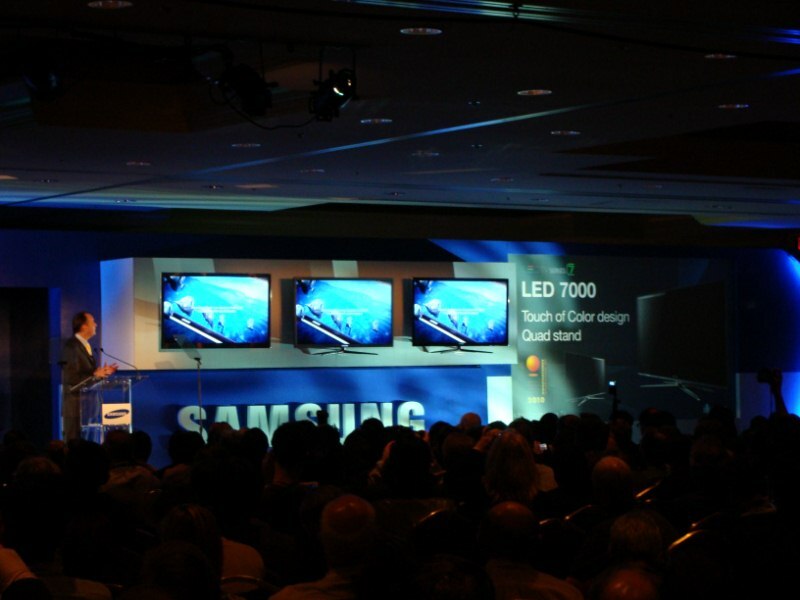 Following the presentation of the television sets, the CEO of Technicolor, Frederick Rose and the CEO of DreamWorks Jeffry Katzenberg endorsed Samsungs idea of 3D television. Katzenberg then proceeded to state that in the future all movies will be produced in 3D. The reason for the big change came from the audiences’ reaction recent releases and the availability of capable technology. While the switch to 3D constitutes a huge investment and a risk for the companies involved, but the incentive is definitely there. From the financial standpoint, four of the top ten box office hits of 2009 were 3D movies. From the creative side the incentive is the realism that 3D brings. I heard of Next generation 3D Cinema by LG from the news. The news did says that it is based on passive glasses of FPR . so do you have any knowledge on this. Thank you for the 3d tv info …..
Three Dimensional home television programing is going to be the next big thing since HD and Blueray! Computer users have been cutting their teeth with 3D for a year, with Nvidia’s 3D technology but it has not reached the mass market yet. With more and more films being made in 3D it is only a matter of time before this technology reaches the wide market place. 3D has undergone a tremendous resurrection in the public’s consciousness. 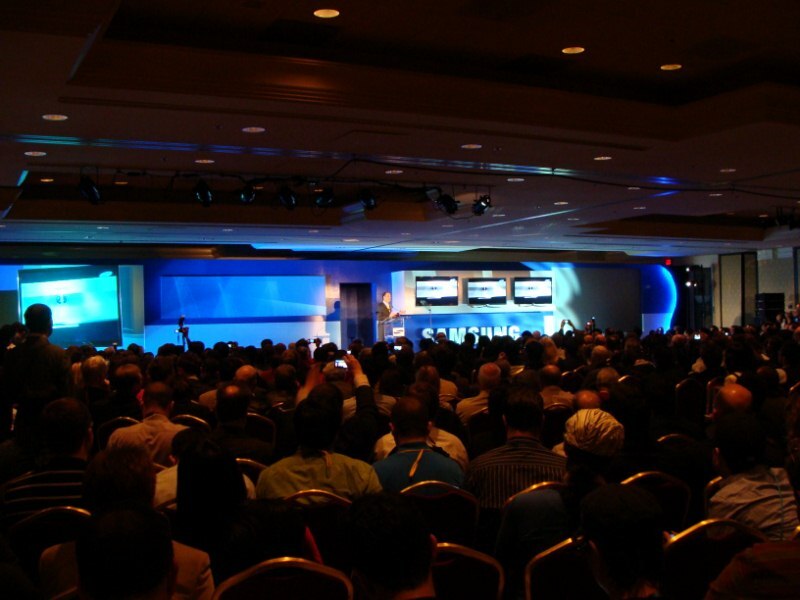 Block busters such as Avatar, paved the way introducing new technology to film makers. This year alone in Hollywood movies you will see close to 80 films in 3D HD come out. Companies such as Sony, Samsung, and LG are making 3D televisions right now for consumers homes.